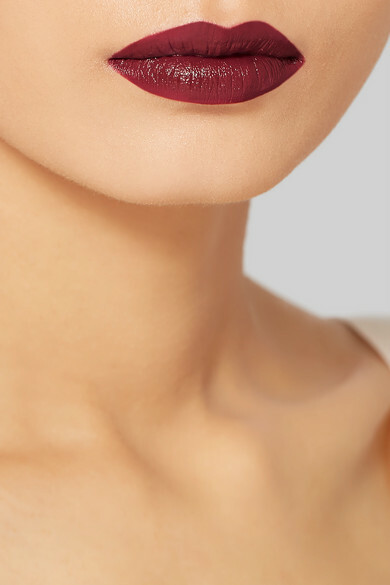 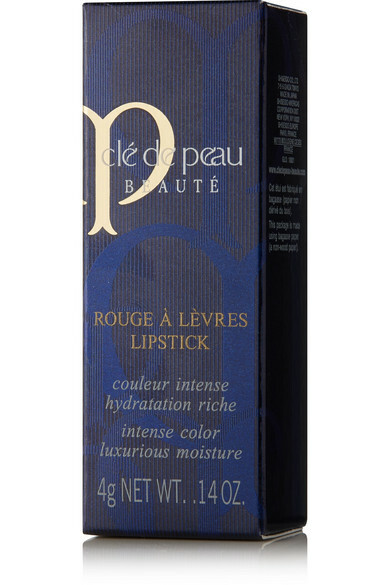 Clé de Peau Beauté's lipstick has a velvety soft formula with richly pigmented color that sets to a semi-matte finish. 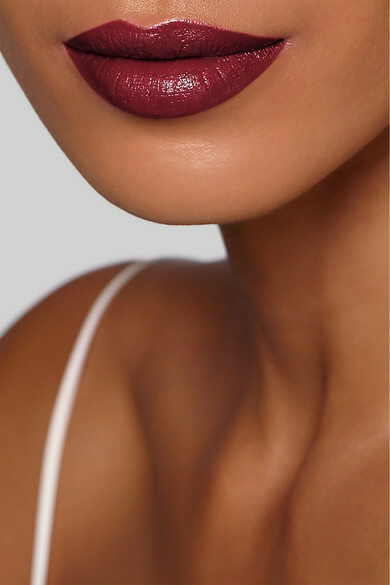 Budge-resistant and hassle-free, it's enriched with hydrating Argan Tree and Water Holding oils to lock in moisture and feels so comfortable that you'll forget you're even wearing it. 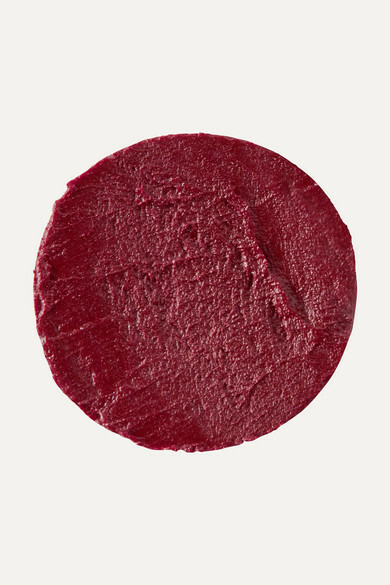 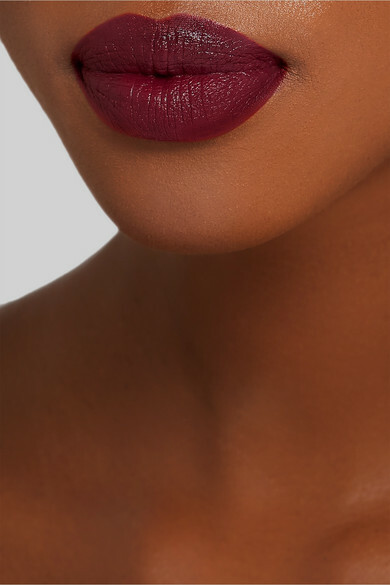 This deep-red 'Desert Rose' hue will work for day and night.